A wonderful Earth-Kind® rose. 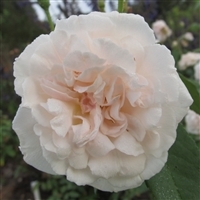 This variety starts with light yellow blooms that proceed to orange, red and finally a crimson. With the variety of colors on your plant at any one time this is an interesting display. 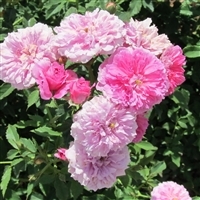 Introduced into Sweden from China in 1751 This variety was entered into World Federation of Rose Societies Old Rose Hall of Fame in 1997. This rose is shade tolerant. 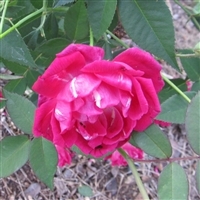 From 1887 this upright growing variety has dark leaves and a medium sized bloom. Upright growth. A French introduction from 1839 showing traits of China breeding with a Tea fragrance. 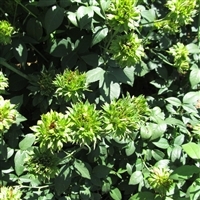 Moderate upright growth.